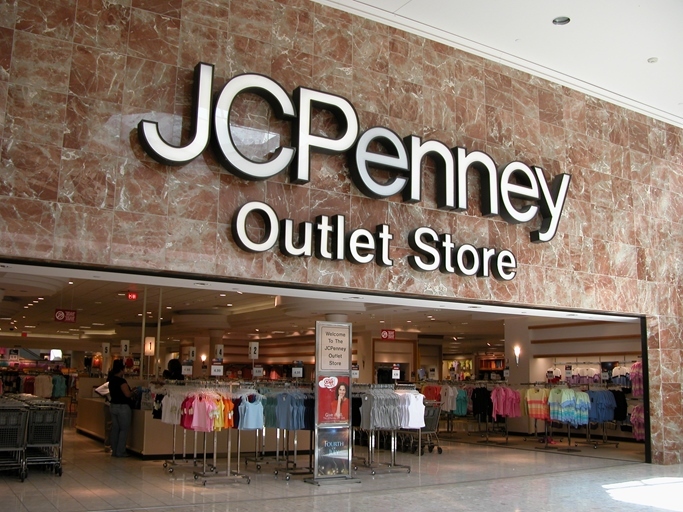 The St. Louis County Port Authority announced on Thursday that they have selected a company to remove hazardous waste from the site of the former J.C. Penney and Macy’s at the Jamestown Mall. St. Louis based Environmental Management Alternatives, Inc. will begin the work in August and was selected through a proposal process. According to St. Louis County Executive Steve Stenger, any waste or hazardous material must first be removed before demolition work can begin on the property. The St. Louis County Port Authority, was created to bring resources to various communities and has agreements with four of the five original owners of the Jamestown Mall Properties. The Jamestown Mall is located in Florissant and was open for 41 years until it was closed in July 2014. According to St. Louis County’s website, the mall was closed due to the decline of shoppers’ changing buying habits, the recession, and the rise of new area shopping plazas closer to the interstate. Thanks , I’ve recently been looking for info approximately this topic for a while and yours is the greatest I have found out so far. day. It will always be exciting to read content from other authors and practice something from their websites. Hello, after reading this awesome post i am as well glad to share my knowledge here with friends. read a single thing like that before. So great to find somebody with some unique thoughts on this topic. website, and I used to visit this blog daily. Hello, every time i used to check blog posts here in the early hours in the morning, for the reason that i enjoy to learn more and more. Hi there! I just wish to give you a huge thumbs up for your excellent information you have got right here on this post. of this blog. It’s simple, yet effective. A lot of times it’s challenging to get that “perfect balance” between usability and visual appeal. suwfrxnvzg,If you are going for best contents like I do, just go to see this web page daily because it offers quality contents, thanks! Your means of telling everything in this post is actually good, every one can effortlessly be aware of it, Thanks a lot. I’m glad to seek out numerous useful info right here within the publish, we’d like develop more techniques in this regard, thank you for sharing. simple adjustements would really make my blog jump out. Please let me know where you got your theme. hoping to create my very own website and want to know where you got this from or just what the theme is called. understanding anything totally, except this paragraph offers fastidious understanding yet. Hi to all, because I am truly eager of reading this weblog’s post to be updated on a regular basis. not even using WIFI, just 3G .. Anyhow, great site! I just want to tell you that I am just all new to blogging and certainly enjoyed this blog site. Probably I’m planning to bookmark your website . You surely come with great article content. Cheers for sharing your web page. such exact about my trouble. You’re wonderful! Thanks! trying to find things to enhance my website!I assume its adequate to use a few of your ideas!! of the articles I realized it’s new to me. Anyhow, I’m certainly delighted I stumbled upon it and I’ll be book-marking it and checking back often! I am really glad to read this website posts which contains lots of valuable information, thanks for providing such statistics. Jamestown Mall – Clayton Times <Loved it! Exactly how do I hide my extended network & blog sites, without leaving a significant white gap down all-time low? to your publish is simply nice and i can suppose you are a professional on this subject. Gsblxj There is obviously a bunch to know about this. I assume you made various nice points in features also. familiarity, thus it’s pleasant to read this weblog, and I used to pay a quick visit this blog every day. effort you put to create any such wonderful informative web site.